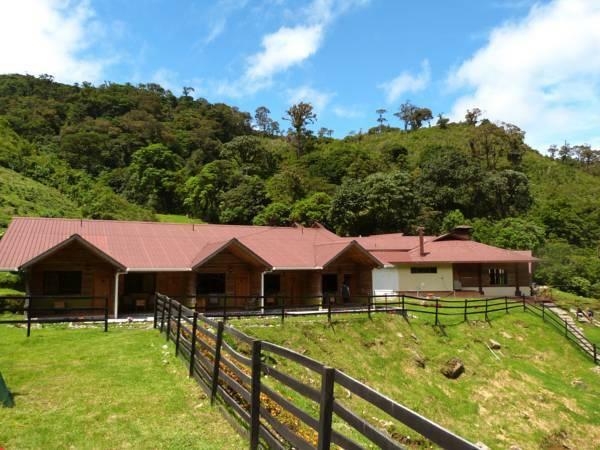 ﻿ Best Price on Boquete Tree Trek Mountain Resort in Los Naranjos + Reviews! 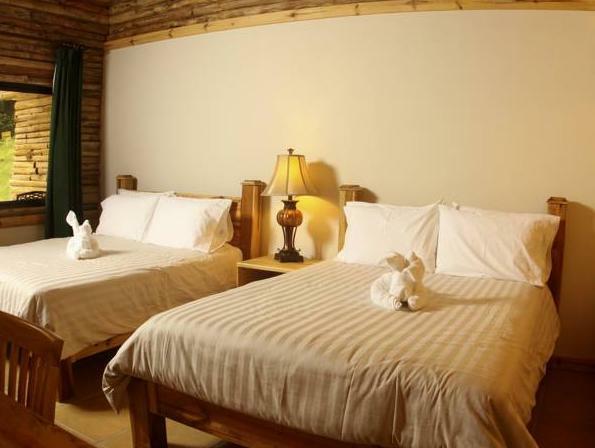 Offering complimentary Continental breakfast with the room rate, Boquete Tree Trek features on-site shops, meeting rooms and is decorated with a rustic style. 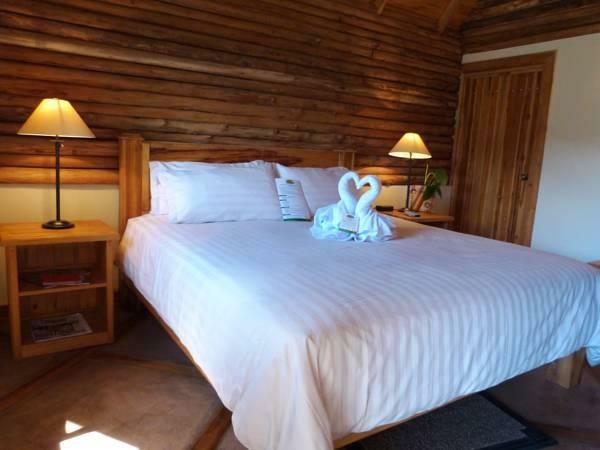 The rustic-style decorated accommodations have safety deposit boxes, working desk, wardrobes and cable TV. The bathrooms offer free toiletries and come with a shower. The on-site restaurant serves International-style dishes. 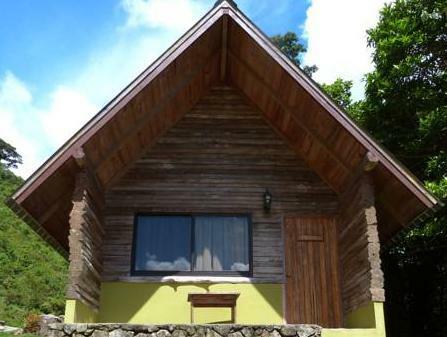 Guests will find other food options in Boquete, only 7 minutes’ drive away. The hotel can help guests arrange activities like canopy and coffee tours, bird watching and more. The Enrique Malek International Airport is 1 hours’ drive away. The road that leads to the establishment consists of a path of 2 lanes which makes it accessible to any type of car. Guests are required to show a photo ID and credit card upon check-in. Please note that all Special Requests are subject to availability and additional charges may apply.